Los Angeles, CA – Gold rose past $1780 an ounce this week on hopes that the European sovereign debt crisis may be contained. The hope came from news that the Italian senate will likely vote and approve of a series of austerity measures designed to help the country avoid a bail-out from the European Central Banks. The precious metal market also rallied on news of Greek Prime Minister George Papandreou’s decision to step down from office to allow the creation of a unified government intended to garner international financing and avoid a collapse in the country’s central economy. While progress in Europe’s debt crisis is hopeful, many financial analyst and economists believe the worst is yet to come. “We still haven’t seen any real concrete, brick-and-mortar action that could alleviate the European crisis” said Davdi Lennos, Resource Analyst for Fat Prophets. “The market is still expecting there to be bad news coming from Europe. It may not be Greece. They’re now looking at its neighbor in Italy and while that’s still there, the gold price will generally trade up”. News also came this week of Italian Prime Minister Silvio Berlusconi’s intent to step down from office as well. Uncertainty of the direction of Italy’s government added to the climb in price in Gold. “Although the planned reforms are unlikely to be blocked, it is still unclear whether a new government in Italy will be able to successfully consolidate its budget without external help. Gold should therefore continue to profit from the persisting high uncertainty” said Carsten Fritsch, analyst at Commerzbank. Nearly $9 trillion was wiped off the value of global equities since May and yields on Greek and Italians bonds rose to euro-era records as of this week, causing the rush for safe-haven investments like Gold and Silver. Fear Factor in the U.S.
Don’t wait for things to get worse with global economic uncertainty, invest in gold and silver now! 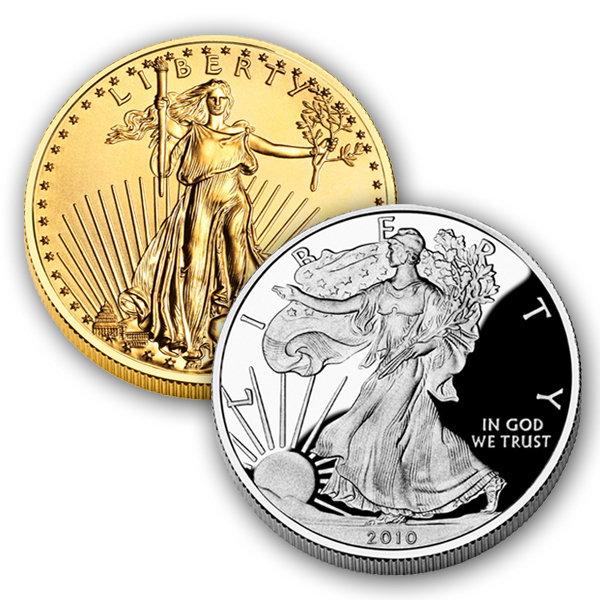 By converting some of your paper backed assets in your IRA or former 401(k) into physical gold and silver, your retirement and financial well being can be protected from inflation and economic turbulence. 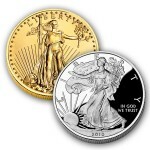 For more information on how to start a Gold IRA today, please contact American Bullion Inc. at 1-800-326-9598 or email us directly at info@americanbullion.com.